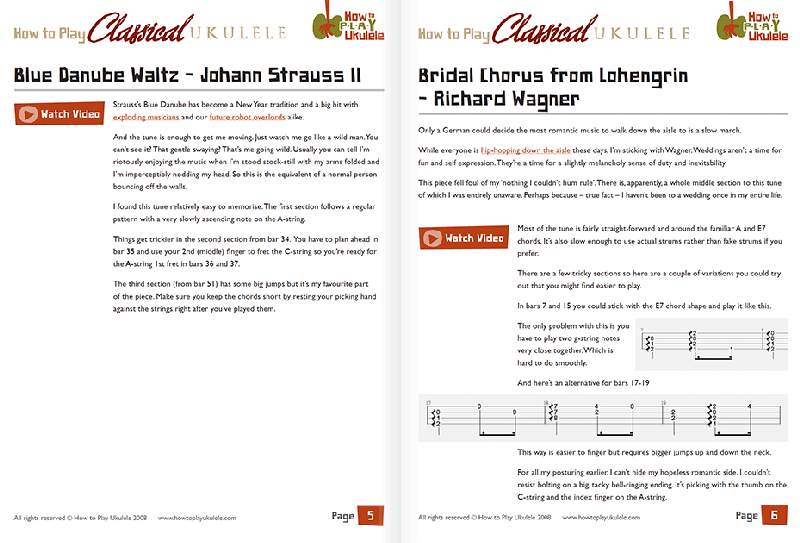 How To Play Classical Ukulele features some stunning solo ukulele arrangements that will have you playing Wagner, Strauss, Offenbach and more. You’ll amaze those around you by playing songs they don’t expect to come from a ukulele. You’ll learn to play 7 instantly recognisable classical songs that all contain a lot of transposable skills. Without doubt your fingerpicking will improve and you’ll become a way better player for it. 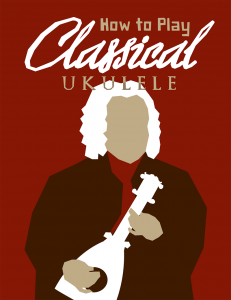 You’ll be able to shock your friends with your repertoire of classical ukulele songs.